Krill is a highly important element of the Antarctic ecosystem - a keystone species that feeds creatures such as whales, penguins, seals and seabirds. It is our obligation to ensure that catching krill does not affect this ecosystem undesirably and that the industry as a whole operates in a responsible manner. The latter is crucial for the wellbeing of the Antarctic ecosystem, as well as our business. We are in it for the long haul, and the preservation of the Antarctic ecosystem alongside a sustainable commercial krill fishery is vital for the future of our business. As Norwegians, we are given a head start on issues of sustainability due to tight rules and regulations governing our fishing operations. 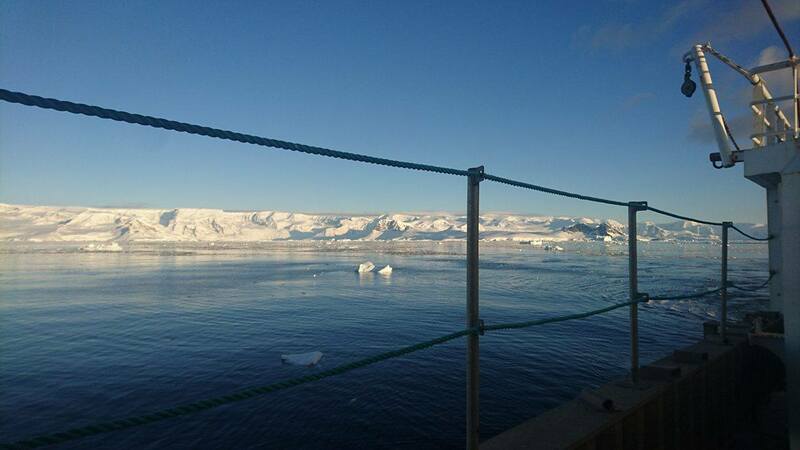 We are required to monitor and report our catch data on a daily basis to both national authorities and CCAMLR. In addition, we had mandatory observers on board our vessel at all times - a practice that we greatly encourage and would like to see applied universally. When krill collecting is done in a responsible manner, there is nothing to hide. We have transparency in all our operations and we wish to see this in the industry as a whole, as we believe this is a crucial element of credibility. In accordance with Norwegian requirements, we report our catch data electronically by satellite on a daily basis both to Norwegian authorities and CCAMLR. 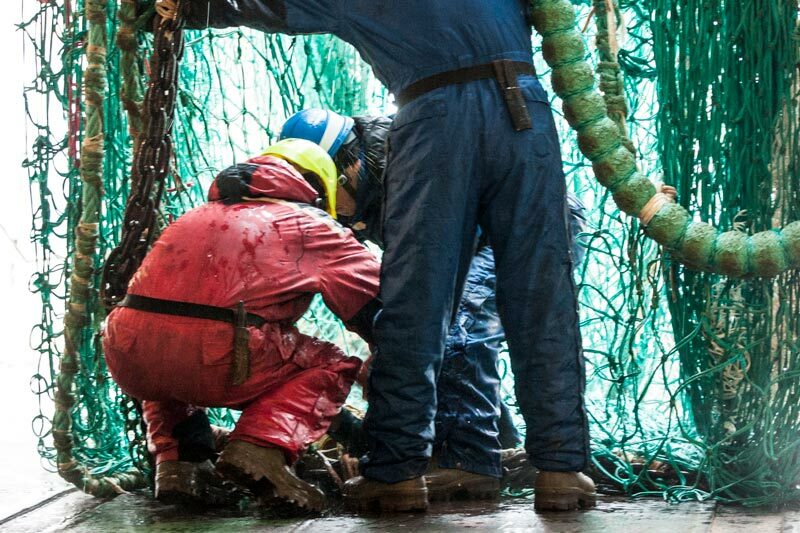 We always know in real-time how much, where and when the krill has been caught. Our location can be tracked and we make sure we are positioned where we are supposed to be, at all times. All our products can be traced back to the GPS coordinates and the exact time of catching the krill.  We are proud to say that we control the entire value chain from krill collecting to product and we can guarantee 100 % traceability. On board our vessel, we had mandatory observers present at all times. This is a practice we greatly encourage and would like to see applied universally as transparency is a key principle in our operations. We strive to be the best at what we do and therefore inspections and mandatory observers inspire us to always work harder. RIMFROST AS is committed to support research and scientific activities. Two weeks each year we hosted a number of scientists from the Norwegian Institute of Marine Research and the British Antarctic Survey, among others, who study various aspects of the Antarctic ecosystem. name RIMFROST, have been harvested in a sustainable manner with the environment’s good at the forefront of our mind. MSC is an international non-profit organization. Their vision is for the world’s oceans to be teeming with life, and seafood supplies safeguarded for this and future generations. The MSC ecolabel and certification program recognises and rewards sustainable fishing practices and is helping create a more sustainable seafood market. 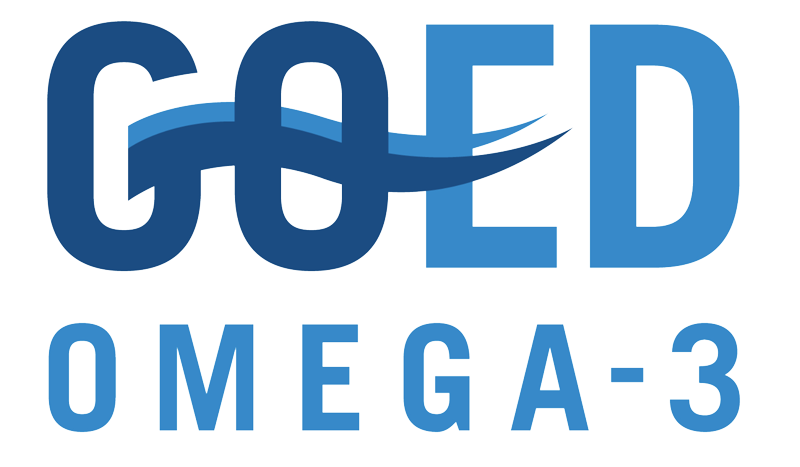 Friend of the Sea is a non-governmental organization founded in 2007 with the purpose of conserving the marine habitat and its resources by incentivizing a sustainable market and specific protection and conservation projects. It is our obligation to ensure that catching krill does not affect the Antarctic ecosystem and that the industry as a whole operates in a responsible manner. Rimfrost therefore collaborates with a number of organizations to ensure sustainable harvesting in the Arctic region. CCAMLR practices an ecosystem-based management approach to responsible conservation of the Antarctic marine ecosystems. Krill harvesting is acceptable as long as it is carried out in a sustainable manner where both krill itself and the creatures that feed off krill are taken into account. RIMFROST AS is one of the founders of the organization Association of Responsible Krill Harvesting Companies (ARK). ARK aims to promote research on sustainable harvesting of Antarctic krill and to generate scientific data from the krill harvesting, thereby relieving CCAMLR’s management of Antarctic krill.